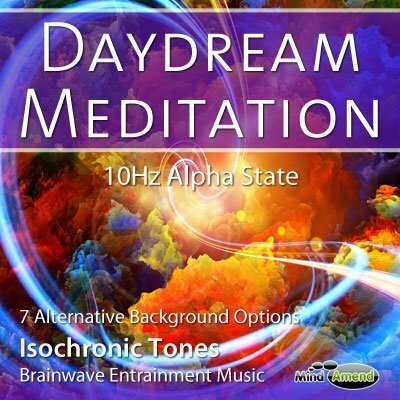 This 10Hz Alpha session is called “Daydream Meditation”, because the session approximates the state of mind people are in when deeply involved in a daydream. 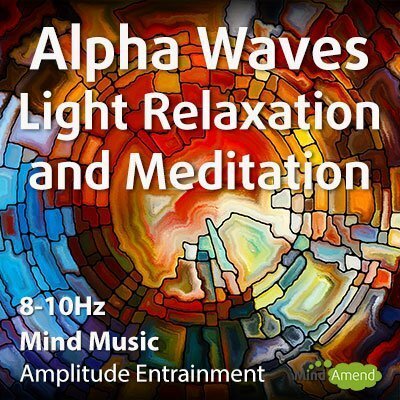 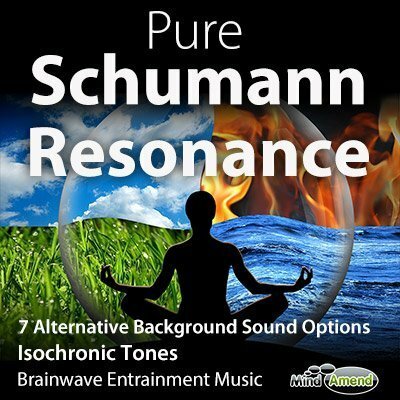 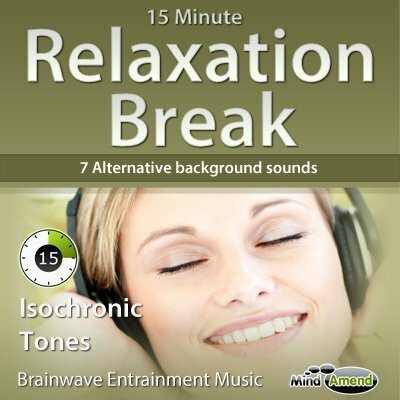 The session begins at 14Hz and guides you down to 10Hz by the 5 minute mark. 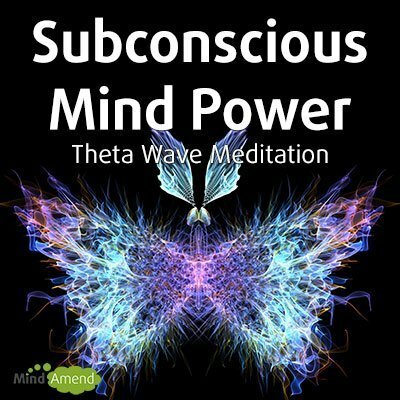 Then as the session draws nearer to the end, you are gradually guided back up to 14Hz to draw you back out of your dream state. 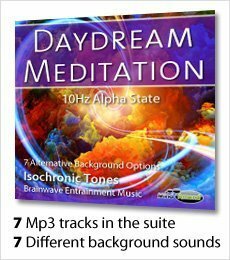 To help enhance your daydream experience, I've created 7 different versions of the Daydream Meditation session.